We’ve all heard about landlords facing the challenges of bad tenants before. Not only bad tenants, but bad tenants being difficult for good tenants. While the majority of tenants are good, these bad tenants are everywhere, all over Canada. 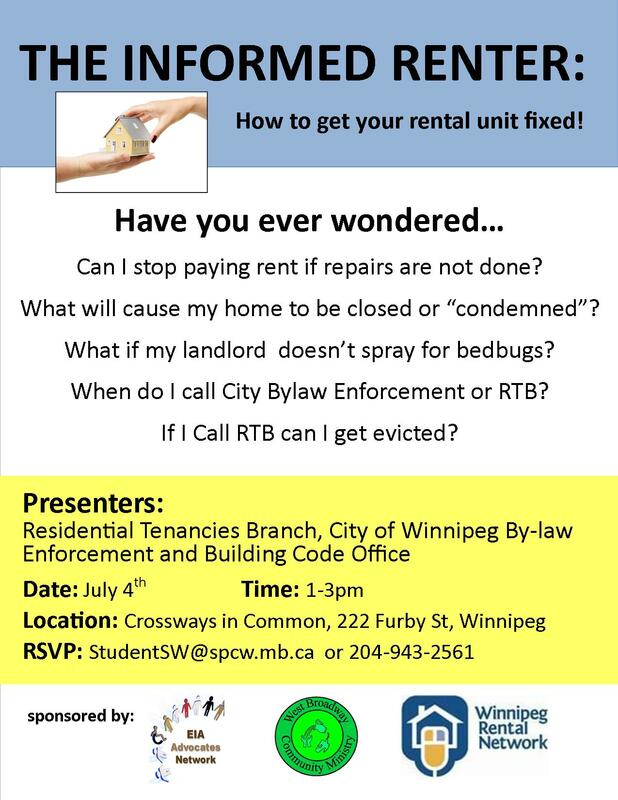 We have a big wake-up call for all Manitoba Landlords. There is now a problem facing landlords that is growing and can be devastating for your rental business. It could also be a huge disruption and harm you and your family. According to a report at the Ontario Landlords Association Calgary landlord felt like a prisoner after the basement of her rental property was taken over by a Freeman-On-The-Land tenant. The landlord, Rebekah Caverhill rented out the back half of a duplex she currently owns in the lovely Parkdale area of Calgary to a new tenant in the Autumn of 2011. A few months after he moved in the landlord found the tenant had changed the locks. She saw through the windows the property had been painted black. He then slammed the door and locked it, using the new locks he set up without permission from the landlord. The Manitoba Landlords Association offers access to inexpensive credit checks and criminal checks for landlords. Protect yourself, your family, and your rental property.